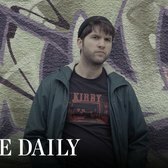 Started by millennial-targeted Elite Daily last year, the popular Millennials of New York parody of Humans of New York is pure comedic gold, funny because we all know somebody who fits one of these to a T.
In the most recent episode of the series we meet a chef who makes food for your Instagram account. 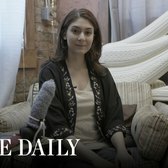 This video from our mockumentary series "Millennials of New York" features a chef who took the trend of constant food Instagraming to its natural conclusion by opening a restaurant focused on making its food look better than it could ever possibly taste. 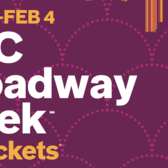 [DEALS] New York City Broadway Week for Winter 2018 Starts Today With 2-for-1 Tickets!